On board a cruise ship, chefs are most easily distinguished by their uniforms. Chef’s whites, as they are called, are one of the most recognised uniforms around the world. It sets them apart in the world of hospitality and lends a unique air of professionalism and respect to the wearer. The first modern uniforms for chefs appeared somewhere in the 19th century, introduced by top chef of the time Marie-Antoine Carême. Toques, or chefs’ hats, were already being used with rumors suggesting that they became a trend after King Henry VIII beheaded his chef after he found hair in his soup. Carême’s design for his chef’s uniform has not changed much over the years as the style served a more practical rather than fashionable purpose. He chose the colour white as it signified cleanliness, and on board a ship with space constraints, keeping uniforms impeccable is the mark of a good chef. The main purpose of a chef’s jacket is to keep its wearer safe in a hot kitchen. The material is usually high quality, with cotton of double thickness and often fire resistant. On board a cruise ship, open flames are prohibited for safety reasons but that does not mean the uniform loses its purpose. During service, it’s a rush to get food to patrons as quickly as possible and a small nudge could result in hot liquids spilling out of vessels. The thick uniform saves the chef from being scalded by boiling liquids and oils, and also from hot steam when a pot lid is suddenly lifted. It also offers a degree of safety against sharp tools like knives and peelers that could cause a health hazard should blood be spilled. The jacket is also a nifty item when a chef happens to stain it. In a kitchen, it’s difficult to keep one’s uniform spotless all the time, but it could occur that a chef might need to meet a guest. Appearance is important, so with a traditional double-breasted jacket, the chef can quickly cover up in the event of a spill. The jacket has two rows of buttons in front, so if the chef needs to leave the kitchen, all that needs to be done is to switch so that the clean layer is in front, and button up again. Classical chef’s whites also consist of a white neck-tie or neckerchief that was originally meant to soak up sweat or wipe one’s face or forehead. Today, it’s often a fashion statement that completes the chef look. In addition, chefs wear a white knee-length apron and a dish cloth. Trousers are mostly chequered so that stains are not easily visible, and loose-fitted for ease of movement. Shoes must be closed to protect the feet and have soles that offer sufficient grip so that the chef does not slip on spilled liquids. It’s important to wear the right shoes as chefs spend a lot of their day standing and this could cause health problems over time. The toque is always white, unless it has been conferred on the chef by a guild for recognition of excellence, in which case it is black. Other than serving the purpose of keeping hair out of food, toques also prevent damage to hair caused by smoke and oil, as well as absorb perspiration from the forehead. Often, its height signifies the experience of the chef wearing it. Put together, the chef’s uniform is a symbol of hard work, persistence and skill, and keeping it clean only proves his/her respect and passion for the job. This entry was posted in Chef Jobs, Cruise Life, Cruise Ship Jobs, Uncategorized on May 6, 2017 by admin. Research suggests that the average guest gains around 7-10 pounds on a cruise. With thousands of guests per cruise, that’s a lot of food to cook to satiate the cravings of all. Cruise ship chef jobs demand a wide knowledge of culinary styles to cater to varied tastes and also offer folks on vacation a different experience from what they’re used to at home. Despite the many gourmet options often available on board, many guests – especially children – reach out for things they are familiar with. British guests might want bangers and mash, fish and chips, Welsh rarebits, Cornish pastries or sticky toffee pudding. The French look forward to onion soup, gratin dauphinois and croque monsieurs. US comfort food is favoured by many around the world – macaroni and cheese, apple pie, chocolate chip cookies, meat loaf, tuna casserole, fried chicken and stews. Ice cream, hamburgers, pizza, dumplings, sliders, pancakes, and others are popular as easy choices and grab-and-go meals. All of these – including breads, pastry bases, ice creams, sauces and soups – are made from scratch on board the cruise ship, and as a chef, you could be responsible for any of these. Cruises offer a well-rounded experience, and while the ship is sailing, it is not uncommon for guests to go the extra mile and try out specialty cuisine to set their vacation apart from the rest. Cooking specialty cuisines often involves using rare ingredients and having a special skill set, so experience works in your favour. 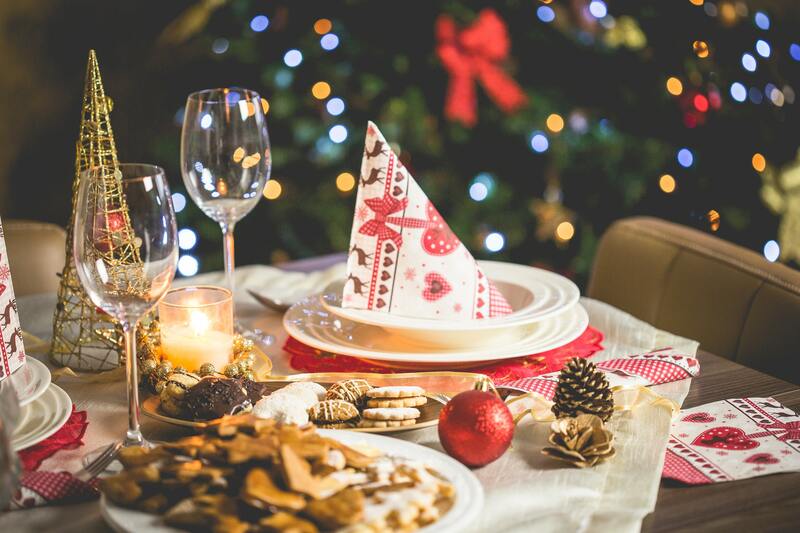 Gourmet ingredients used here include foie gras, caviar, stinky tofu, artisanal cheese and coffee, edible seaweed, truffles, certain types of mushrooms, and umeboshi. The Epicurean on P&O Cruises, for example, serves a range of delicate dishes, from chicken liver parfait with wood smoke and Spanish cured ham with Manchego cheese and olives, to loin of wild boar and salt marsh rack of lamb. 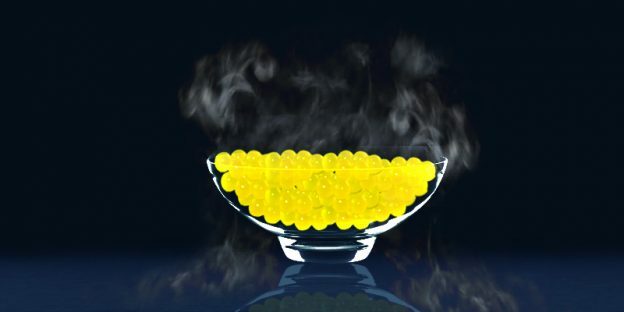 Many are cooked using molecular gastronomy techniques and incorporate liquid nitrogen for special textural effects. Restaurants serving cuisines from around the world find their way on board. Asian tastes – Japanese, Thai and Korean – have long been a favourite, as have Italian and Spanish dishes. Indian food is now making inroads onto cruise lines as well. Cruise ships also cook cuisines of the ports they stop at, offering trainee chefs a welcome insight into specific regional dishes and varied experience with every contract. Princess Cruises rustles up delicious Bahamian favourites including cracked conch shells, johnnycakes, souse and guava duff. Uniworld’s south of France tour sees dishes like daube provencal, bouillabaise, and iced Montélimar nougat parfait. Now and then, as more people realise cruising is fun and do-able, cruise ship kitchens receive special requests from guests. These span the range from allergies to diets and even baby food. Companies differ in their policies of what is available to guests on board, but as competition increases, they widen their offerings to be more inclusive. There might be requests to tweak certain dishes to suit special requirements, particularly when ordering room service. Food is generally required for vegetarian, vegan, low or no fat, low or no salt, lactose intolerant, dairy free, gluten- or wheat-free, low cholesterol, diabetic, kosher and halal diets, as well as allergies to certain ingredients. In all cases, the more of a variety of food you cook as a cruise ship chef, the better your chances of moving forward in your career. This entry was posted in Chef Jobs, Cruise Life, Uncategorized and tagged accla, ACCLAindia, American College Of Culinary & Language Arts, cruise lines, cuisine, food, international cuisine, world cuisine on March 18, 2017 by admin. 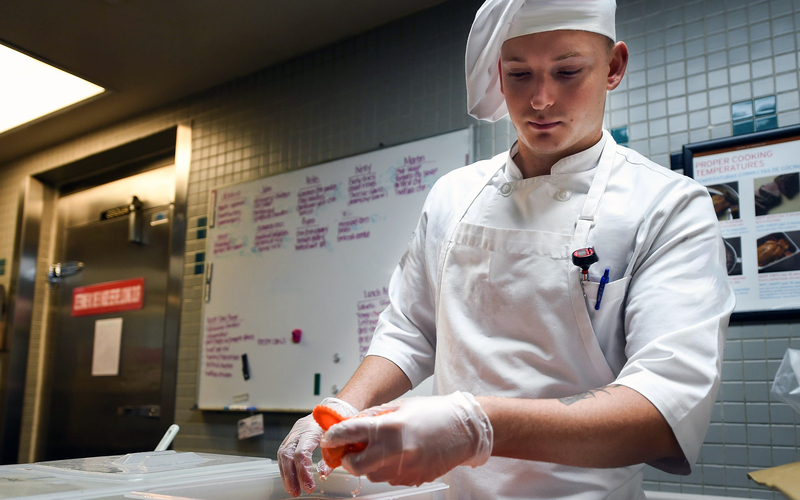 Working a cruise ship chef job is quite unlike anything you’ll find on land. Living and work conditions vary with each company but in general you’ll find similar situations across the board. On your first contract, it’s easy to get stressed with unfamiliar circumstances, but you will soon discover a method to the madness. 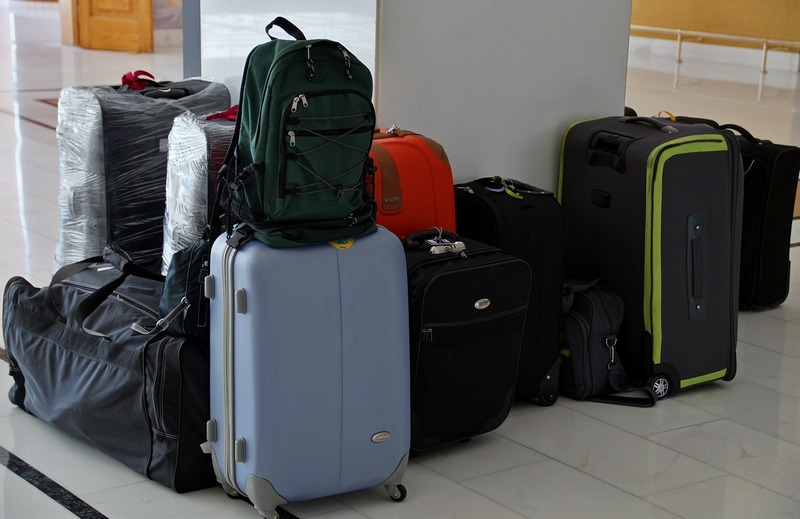 Before you even leave for your port of embarkation, you’ll have to pack your bags and former cruise ship employees have the ultimate advice: pack light, but include lots of white socks and underwear. This might seem like strange advice, but once on board you will find that it makes a lot of sense. Cabins are small, particularly for those lower in the hierarchy, so storing bulky suitcases are difficult. Shelf space is also limited. Crew are required to be in uniform – typically white – while on duty so the only clothes required are for the times you are free on board and in port. The white socks and underwear come in handy for hot days in the kitchen when you need to change often. However, do carry a sweater as the air-conditioning in crew areas where you might relax after hours often gets rather cold. Once you arrive, you will be given your contract and information about the ship. 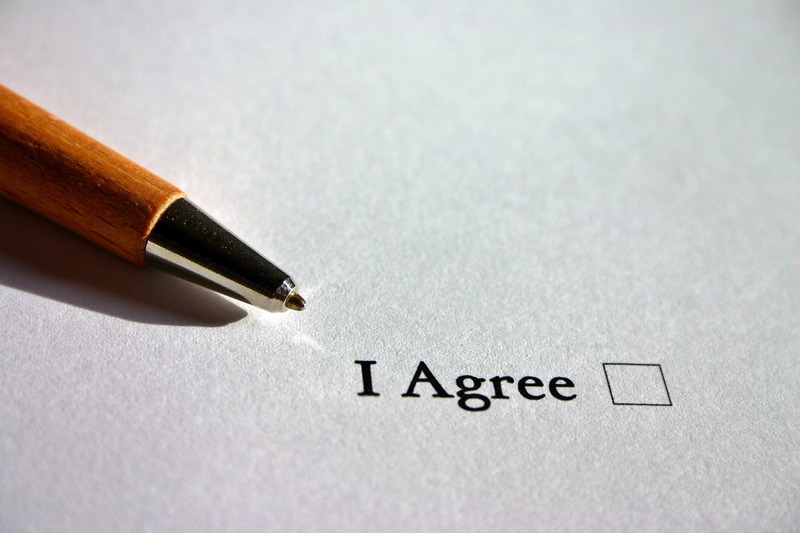 It is imperative to read these very carefully so you are intimately aware of all the do’s and don’ts on board, and what standards and principles will govern you during the length of your contract. 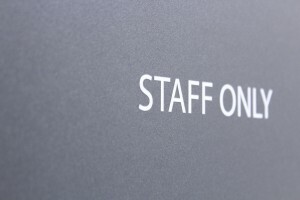 The initial few days of the job for first time cruise ship staff include orientation and training in things like safety and other aspects related to the job you will do on board. Always remember the way to your cabin when it is shown to you, as without signs, many new employees find themselves wasting valuable time searching for what is now their home. Also note which areas are meant for staff and those where only guests and officers are allowed. Most cruise ship companies take engagement with guests very seriously. You will be required to keep your cabin clean at all times, so it helps to create a schedule with your roommate of how this will work. Additionally, it is possible to pay a cleaner a small amount each week to clean it for you. 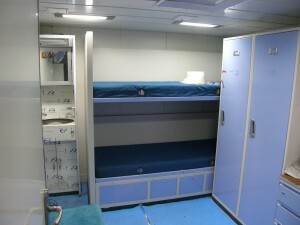 Cabin inspections occur every month so you must also ensure you know what is in your room. You can be in severe trouble if contraband items like drugs, candles, toasters are found in your cabin, even if it belongs to your roommate. 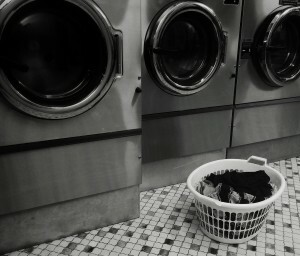 Doing laundry is usually not accounted for when planning time off on first contracts, but this is important. 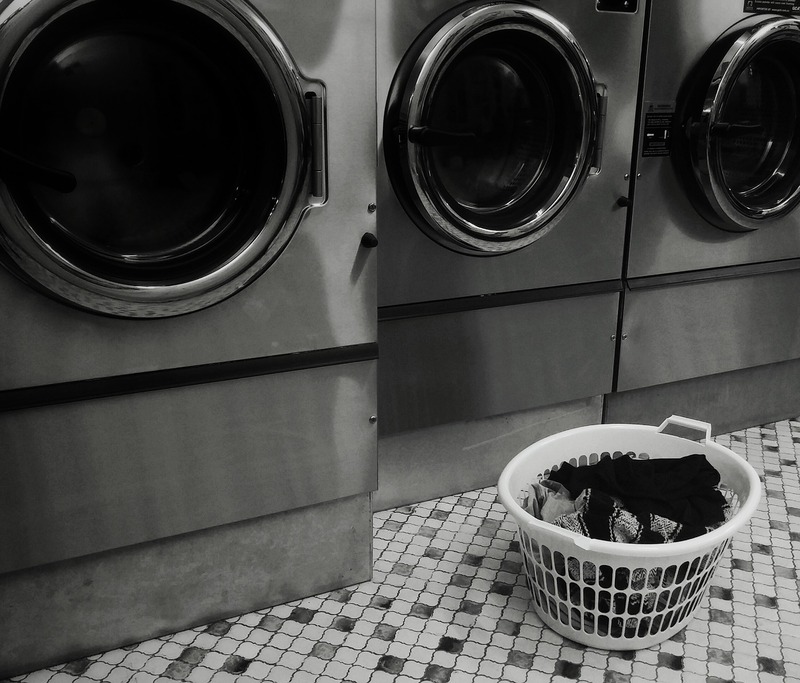 Often, there’s just one or two laundry rooms so it’s imperative to hold out for as long as you can, and then always stick around the room when your clothes are in the machine. Theft of clothes, or rushed crew taking your load out and replacing it with theirs, is not unheard of. 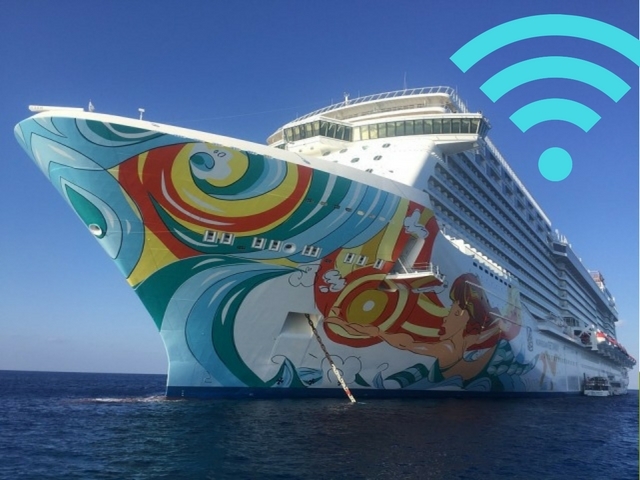 It helps to carry your mobile phone and laptop with you, along with chargers so you can take advantage of the heavily discounted crew Wi-Fi and internet facilities on board or get in touch with your family at free Wi-Fi spots at port. 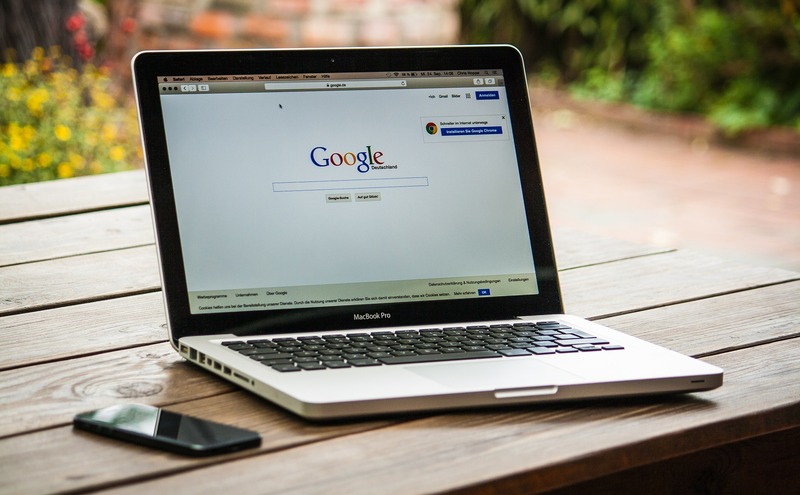 Saving movies or favourite TV shows on your laptop or hard drive can come in handy during off-duty hours when your roommate might be asleep and you do not want to switch on the cabin television. 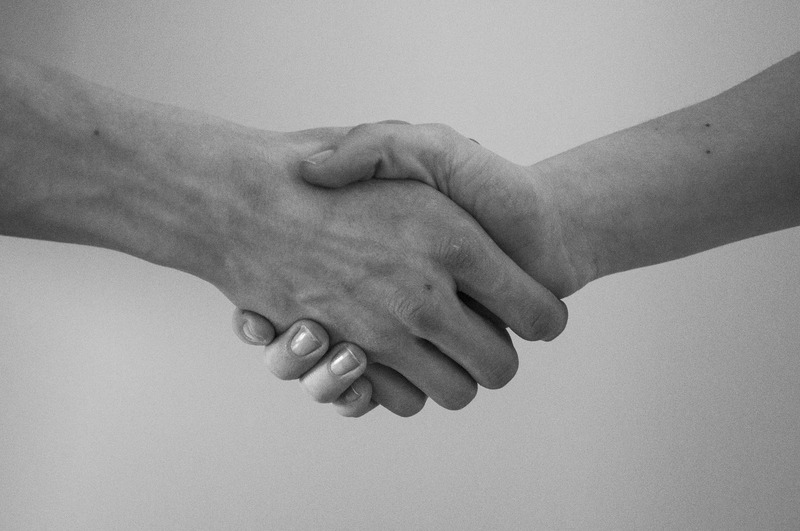 The most important tip to surviving your first contract is your relationships with the hundreds of colleagues and supervisors you will meet and engage with every day. With so many nationalities and personality types, it is difficult to judge immediately who will be a genuine friend. It is advisable to keep your cards close to your chest and make friends at a pace you are comfortable with. Getting into arguments or heated political debates are better attempted with good friends. Your first contract will be a breeze if you always remember to work hard, be a good person to all on board, and always put the guest first. This entry was posted in Cruise Life, Cruise Ship Jobs, Uncategorized and tagged accla, ACCLAindia, American College Of Culinary & Language Arts, cruise lines, Cruise Ship Placement, first contract, first contract on cruise ship, first job on cruise ship, survive first contract on March 4, 2017 by admin. How Eco-friendly is your Cruise Ship? Almost every association evoked by the term cruise ships is positive, fun and glamorous. Cruise ships are large floating cities of great times and memories. But there’s always another side to the coin. 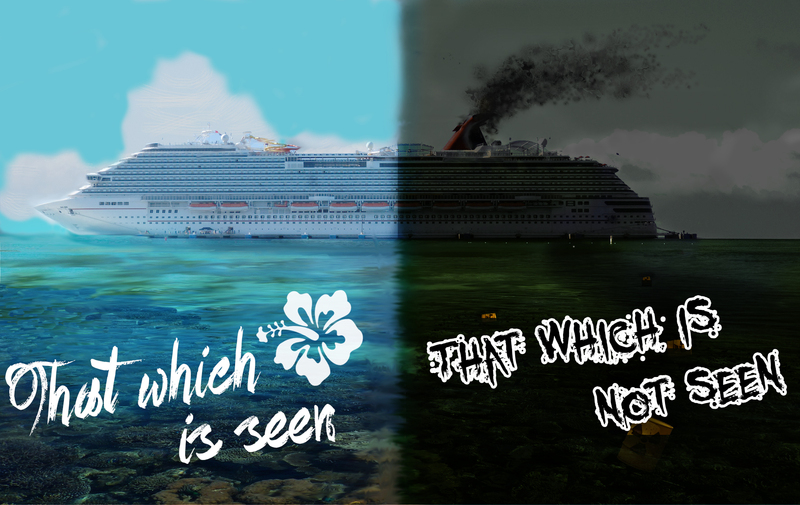 Have you ever wondered what happened to all the waste generated by the cruise lines? The Environmental Protection Agency (EPA) estimates that around 21,000 gallons of sewage is generated on average every day from a cruise ship carrying 3,000 passengers and crew. And considering there are dozens of cruise ships plying the world’s waters every day, that’s a lot for the ocean to handle. Green groups have often criticized cruise lines for their environmental standards, and Friends of the Earth (FOE) even has a report card that grades cruises and companies on their eco-friendly practices. Even so, many cruise ship companies are incorporating measures to reduce their carbon footprint and promote recycling. All companies registered with Cruise Lines International Association (CLIA) have agreed to follow the group’s voluntary stringent environmental standards for wastewater and recycling. By and large, it is recommended that cruises using advanced wastewater treatment technology are more eco-friendly, as they allow the vessel to treat water to a level that makes it safe to discharge at sea. Some, like Holland America’s Vista fleet, have switched to diesel-electric or gas turbine engines to reduce emissions. Adding gas turbines to the mix can help reduce emissions of toxic nitrous oxide by 80 per cent and sulphur oxide by 98 per cent. Holland America also uses soy-based ink for all on board material, detergents for dry cleaning made of plant or fruit extract, and digital technology to replace the chemicals used in x-ray screening. Recycling, incinerating and waste processing are now the norm on cruise ships, and many companies are moving further ahead in adding more advanced green technology on board. 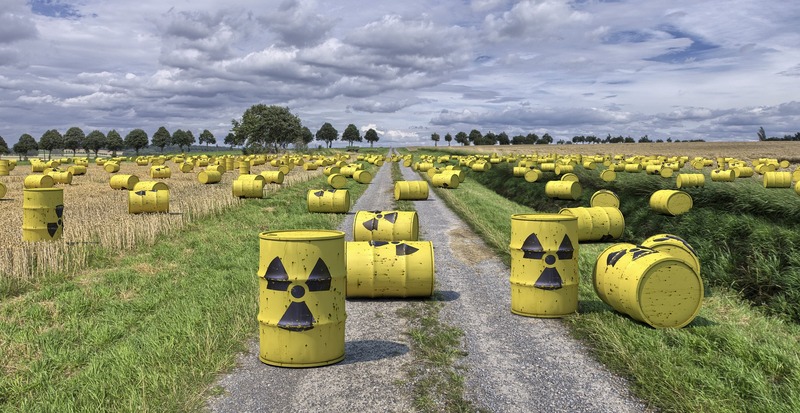 Items that need to be replaced, such as small appliances, linen, furniture, mattresses and kitchenware, are often given to charity instead of being thrown into landfills. Some cruises, such as Costa, treat 100 per cent of all waste at ports they berth at, and also convert food waste into compost. Others include energy efficient lighting, low flow showers and eco-friendly dry cleaning. Disney Cruise Line and Norwegian Cruise Line recycle their cooking oil, converting much of it into bio-diesel. Disney also turns sea water potable by using excess heat from its boilers, and uses the condensation from its air-conditioners to wash the decks. Most cruise ships offer training to all crew in environmentally safe practices, and some even have a special officer who overlooks and monitors standards. A majority of cruise ships also involve passengers as far as possible with information packets on eco-friendly guidelines to their stay on board in all rooms. Segregated recycling stations are located throughout the ship, including in the service areas used by staff. Crystal Cruises even has a free volunteer programme for staff and guests that allows them to participate in community conservation programmes in their ports of call. Other companies offer lectures, programmes for children, beach or park cleaning in port, donation drives and other activities. This entry was posted in Uncategorized and tagged ACCLAindia, American College Of Culinary & Language Arts, cruise lines, Eco-friendly on February 23, 2017 by admin. 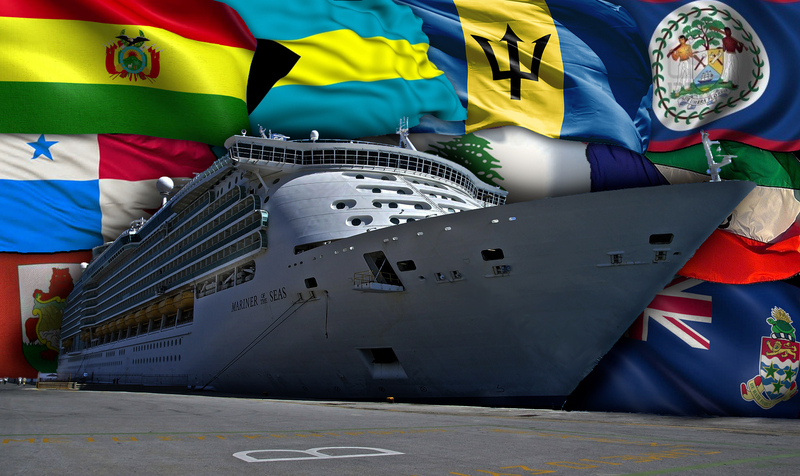 Have you ever noticed the flags flown by cruise ships? Admittedly, the grandeur and pomp of these floating hotels leaves very little space for one to notice ‘small’ things like flags, but these actually form a significant part of cruising. Cruise ships fly flags of the countries they are registered in. This means they, like all other marine vessels, are subject to the rules, regulations and safety norms of that particular country. The use of flags of convenience dates back to the 1920s when the US imposed prohibition, a nationwide ban on the production, import, sale and transport of alcohol. To circumvent this, many cruise ship owners began to register their vessels in nearby countries that had relatively more lenient laws. The trend expanded to include a circumvention of other regulations from countries like the US and Norway to help the cruise ship companies be more profitable. Owing to this, the flags they flew began to be known as flags of convenience. Today, most ships fly flags of convenience. It might come as a surprise that while a large majority of cruise lines visit US ports and even have headquarters in the US with American owners, their flags indicate affiliation to another country. They do this simply because it is a good business decision as certain countries have lower fees or taxes, and other rules that enable lower operating costs. Financially, fewer regulations mean more profit. Countries like the US have stringent rules when it comes to environment and labour protection laws and relatively higher corporate income tax. It is estimated that more than half of the world’s merchant maritime vessels are registered under flags of convenience, and 90 per cent of those touching ports in the US come under these. The Bahamas typically has the most number of cruise ships registered to its name, with Panama being another popular choice. Primarily, this means that the US’ stringent labour laws do not apply to cruise ships registered in these countries. If a cruise ship flies a US flag, American maritime laws take charge for any rules, regulations or even complaints filed against the company. When flying flags of convenience, this role is often played by the captain whose word is law. International Transport Workers’ Federation (ITF), a global union of employees working in the transport industry, has expressed concern over vessels flying flags of convenience due to their relaxed labour laws which can open up avenues for poor working conditions, busy schedules without sufficient rest and uncertain compensation in case of accidents. Cruise ship companies often choose countries to register their vessels in depending on their ability to deliver services, their global reputation, performance, fees and taxes, as well as how well the vessel’s crew meet the country’s needs. 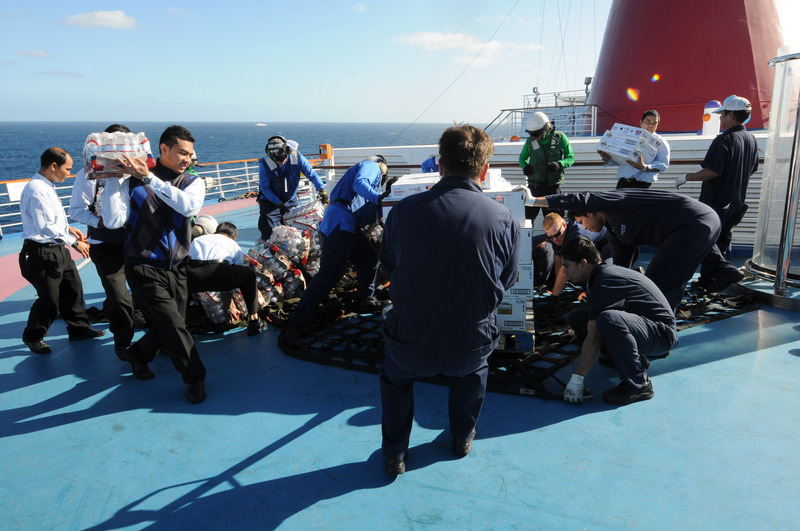 The cruise industry typically enjoys the huge benefits offered by flags of convenience even though stray incidents have brought them under the scanner. Tattoos are art that one carries everywhere. Most often, they mean something special to the owner and are close to his/her heart. Cruise ship jobs can impact and influence lives more than regular shore jobs, simply because of the time spent on board, the hours and hard work put in and the people you meet. Many like to show their loyalty to the company and life, or simply get a tribute to a life-changing event inked on their skin. It’s not easy to be carefree in the hospitality industry – guest experience, appearance and service are vital to the venture’s success. So when tattoos are such a big part of people’s lives, how do they fit into the cruise industry? Some cruise ships offer tattoo parlours on board, such as the Oasis Of The Seas on its Boardwalk deck. The Royal Caribbean can give guests a temporary experience with airbrushed tattoos in a shop on the Royal Promenade. Royal Caribbean’s Liberty Of The Seas even came up with the idea of a tattoo-themed cruise called Ink or Swim with world-famous artists on board. However, these are all services dedicated to guests. As aspiring cruise ship crew, it is can be difficult to even get an assignment should you have very visible tattoos. It does not mean that cruise lines are against tattoos.It is simply a company policy that falls in line with other codes of appearance such as avoiding bright hair colour, many accessories or jewellery, or wearing t-shirts with certain type of slogans on them even during off-work hours. These are all means of self-expression, and to maintain a uniform code or style, cruise companies enforce rules. This policy is not restricted to cruise ship companies alone. Many other businesses, from retail like Calvin Klein, beauty products firm like The Body Shop, restaurants like The Cheesecake Factory and McDonald’s have had policies that request employees to cover up any visible tattoos, particularly those on arms, legs, and from the neck up. If you plan on getting a tattoo, it is advisable to know what role you are expected to fulfil, and as a general rule, avoid getting inked in places that are easily visible. If you already have one that is in a visible zone, it might be a good idea to ask the cruise ship company about its policy on tattoos and whether you can cover them up using bands, sleeves or make up. This entry was posted in Cruise Life, Uncategorized on November 30, 2015 by admin.